ZF technology in all-wheel vehicles guarantees perfect traction and is thus ideally suited for demanding tasks in difficult terrain. For off-road applications and construction sites: ZF’s all-wheel drive technology guarantees perfect traction also in the most demanding terrain. All-wheel drive vehicles are universally applicable. They fulfill their transport duties under highly adverse driving conditions, both on and off the road. 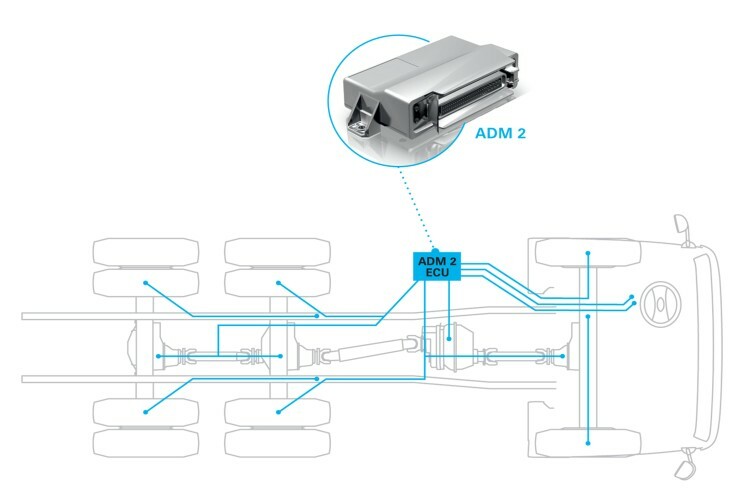 The perfectly aligned components of ZF‘s all-wheel drive systems are at the heart of all modern all-wheel drive commercial vehicles, ensuring reliable, safe, and economical driving performances, even under difficult driving conditions. ZF delivers gearboxes, axles, and the high-tech package ADM 2 – Automatic Drive-Train Management – specifically for all-wheel drive trucks, commercial and special vehicles. Our major strengths are the consistent technical further development of the all-wheel drive technology and our capability to fulfill customer requests on short notice. 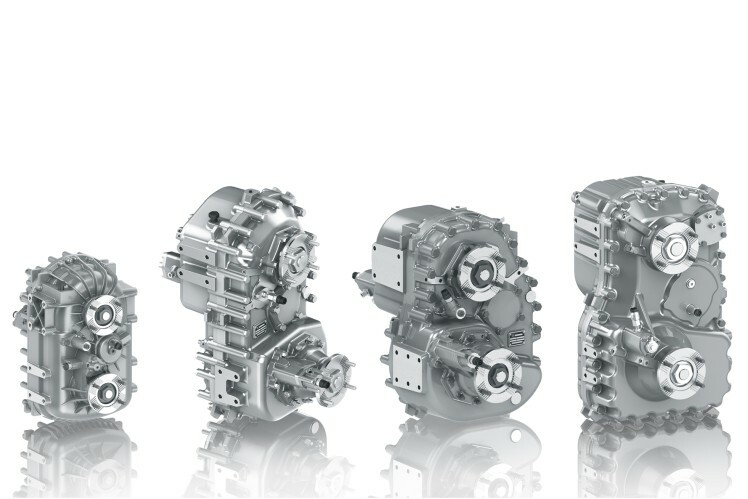 As an expert for driveline and chassis technology, ZF has the necessary experience and know-how at hand in order to meet the customers‘ individual requirements. From the concept to the prototype and testing in practice - we offer our customers the entire range of product engineering and design. On customer request, ZF develops all-wheel drive solutions for special requirements and is thus able to serve niches and offer special concepts in addition to large production volumes. ZF provides the customer with a complete solution for the entire product life cycle, from design and engineering to production and even worldwide spare parts supply after volume production phaseout. The portfolio includes customer-specific all-wheel drive axles and transfer cases, which benefit from state-of-the-art development, testing, and production methods according to ZF Group standards guaranteeing top quality and maximum reliability. The ADM 2 automated driveline management gives you a decisive head start. Driving conditions are continuously measured and the driveline components are shifted accordingly.